2 homes on ONE parcel. 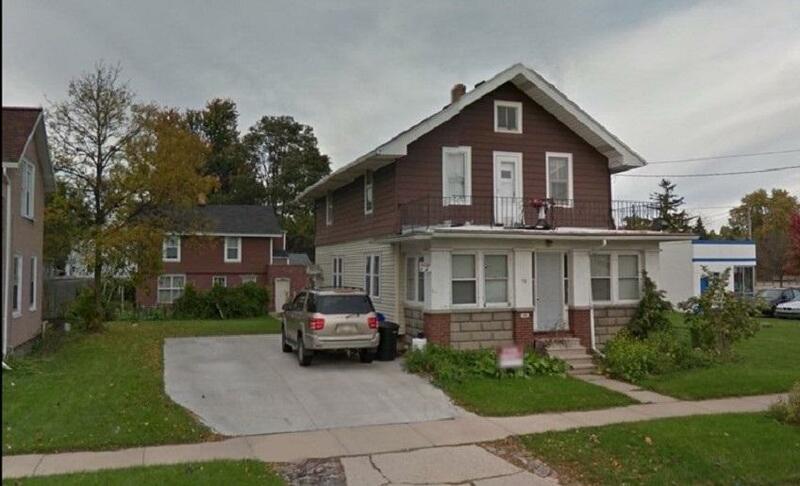 712 W Lorain St. is an upper/lower duplex and 714 W Lorain St. is an upper unit over a 4 car garage. Both are considered one property and are being sold in this listing. Together, you have 3 units and two 2 car garages. New concrete driveway, updated electrical, newer siding and roofs. Great opportunity to pick up 3 units in your portfolio and get some nice cash flow. Tenants pay all utilities.